Life on Earth is the result of evolutionary processes acting on a continuous accumulation of structural and functional information by combination and innovation in the use of matter and endo- (inside the organism) and exosomatic (outside the organism) energy and on discontinuous processes of death and destruction that recycle the materials that form structure, information and energy compounds, such as proteins, DNA and ATP, respectively. “Learning from the way nature deals with the accumulation of information, the limits of size and the rates at which life can acquire and expend energy and resources for maintenance, growth and competition will help us to model and manage our environmental future and sustainability”, explains Prof. Dennis Baldocchi from University of California, Berkeley. Basic mechanisms such as natural selection, self-organization and random processes drive evolution, generating the huge complexity of organisms and ecosystems. “Life has adapted to these ecological laws and physical limits for billions of years, and if we humans want to develop a sustainable world, we would do well to not forget them in our use of space, matter and energy. In the end, we are only another biological species among millions on Earth and are living in a very short period of Earth’s history. We should listen and learn lessons from nature that has had several billion years to evolve and get it as right as possible”, says Prof. Josep Peñuelas from CREAF-CSIC. Reference: Peñuelas, J., Fernández-Martínez, M., Ciais, P., Jou, D., Piao, S., Obersteiner, M., Vicca, S., Janssens, I.A., Sardans, J. 2019. The bioelements, the elementome and the “biogeochemical niche”. Ecology 2019. A large set of satellite observationsThis study was based on a large set of satellite observations that aim to characterise the time variations in key hydrological and vegetation parameters at the ecosystem scale. The research benefited from the new SMOS-IC data set of the vegetation index referred to as L-band vegetation optical depth, or L-VOD, retrieved from space-borne observations of the ESA-CNES SMOS satellite. This index is closely related to the vegetation water content (VWC, kg/m2) of the whole canopy layer. More specifically, along with the L-VOD (a proxy of vegetation water storage), the other variables considered in the study include leaf area index (LAI) retrieved from optical satellite observations and used to parameterise foliar phenology, terrestrial groundwater storage anomalies (TWS) retrieved from GRACE satellites, surface soil moisture, rainfall and transpiration. Surface soil moisture observations considered here were retrieved simultaneously with L-VOD from the multi-angular SMOS observations. 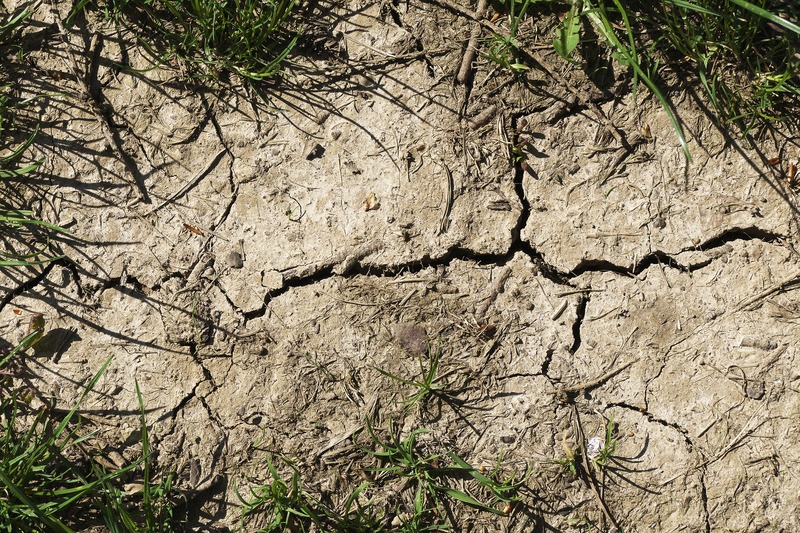 Soil pH, which measures the acidity or alkalinity of soils, is associated with many soil properties such as hydrolysis equilibrium of ions, microbial communities, and organic matter contents. Soil pH regulates soil biogeochemical processes and has cascading effects on terrestrial ecosystem structure and functions. Afforestation has been widely adopted to increase terrestrial carbon sequestration and enhance water and soil preservation. However, the effect of afforestation on soil pH is still poorly understood and inconclusive. In a new study in the journal Nature Communications scientists investigate the afforestation-caused soil pH changes with pairwise samplings from 549 afforested and 148 control plots in northern China, across different tree species and soil pH gradient. Authors find significant soil pH neutralization by afforestation—afforestation lowers pH in relatively alkaline soils but raises pH in relatively acid soils. The soil pH thresholds (TpH), the point when afforestation changes from increasing to decreasing soil pH, are species-specific, ranging from 5.5 (Pinus koraiensis) to 7.3 (Populus spp.) with a mean of 6.3. 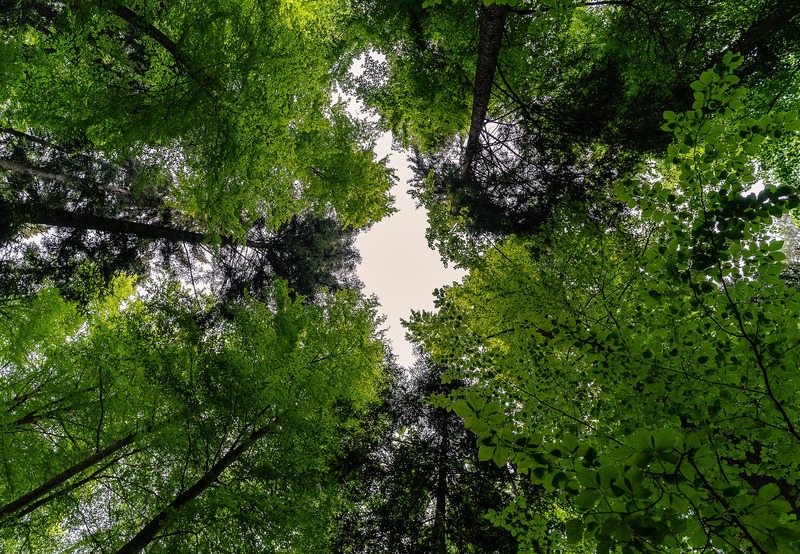 The study provides improved understandings on how afforestation impacts soil pH across a broad range of soil types and afforestation tree species, which is critical for developing climate change mitigation strategies and ecological sustainability plans. 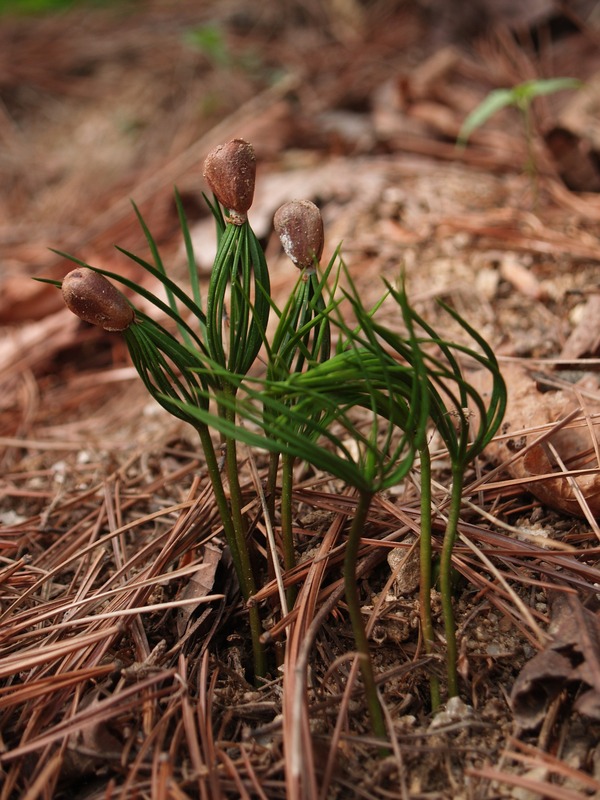 “Our study indicates that afforestation has the potential to alleviate soil acidification caused by enhanced acidic deposition with the appropriate selection of tree species and thus could further increase ecosystem productivity and carbon sequestration”, said Dr. Songbai Hong from Sino-French Institute for Earth System Science, Peking University. 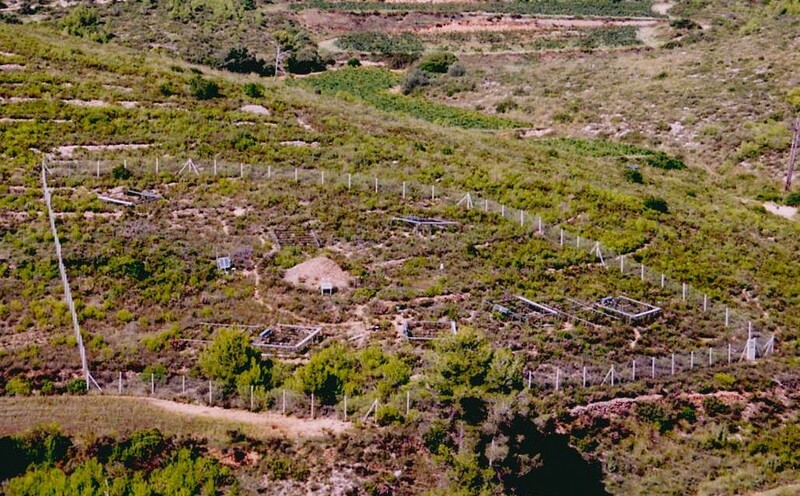 “Our findings indicate that afforestation can modify soil pH if tree species and initial pH are properly matched, which may potentially improve soil fertility and promote ecosystem productivity”, said Prof. Josep Peñuelas from CREAF-CSIC Barcelona. 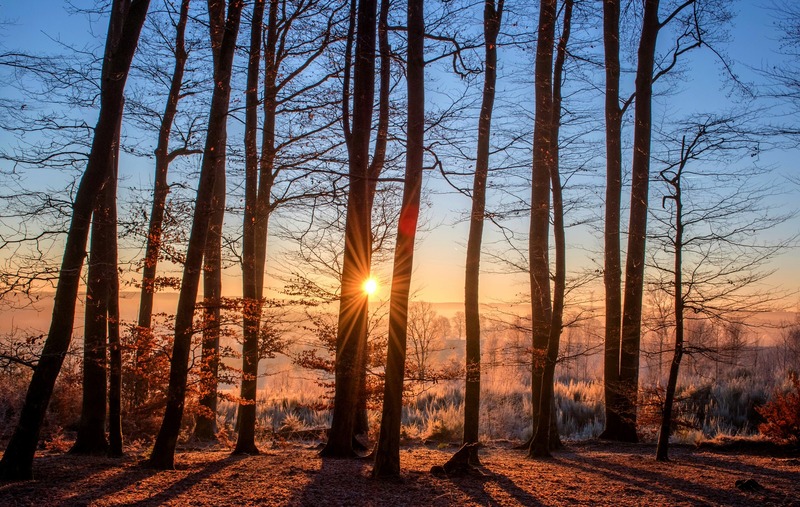 According to the authors, further field studies are still needed to determine best tree species for afforestation according to soil properties, water availability and climate suitability, and designated ecosystem and socioeconomic goals. Journal Reference: Hong, S., Piao, s., Chen, A., Liu, Y., Liu, L., Peng, S., Sardans, J., Sun, Y., Peñuelas, J., Zeng, H. 2017. Afforestation neutralizes soil pH. Nature Communications, (2018) 9:520. doi: 10.1038/s41467-018-02970-1. Large herbivores are a major agent in ecosystems, influencing vegetation structure and carbon and nutrient flows (shattering woody vegetation and consuming large amounts of foliage). Despite the non-negligible ecological impacts of large herbivores, most of the current DGVMs, or land surface models that include a dynamic vegetation module, lack explicit representation of large herbivores and their interactions with vegetation. During the last glacial period, the steppe-tundra ecosystem prevailed on the unglaciated northern lands, hosting a high diversity and density of megafaunal herbivores. 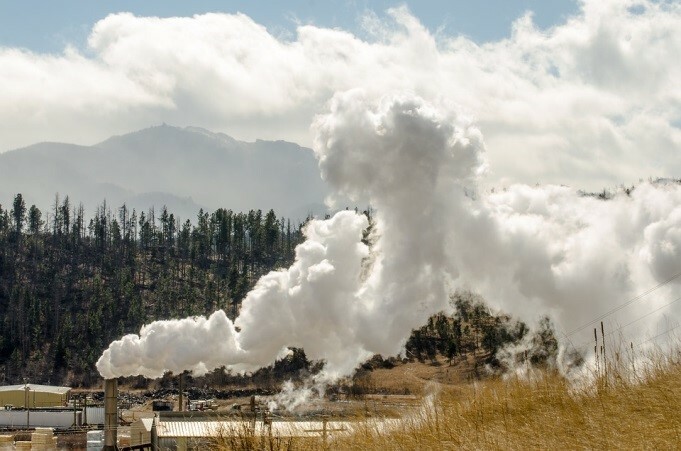 The apparent discrepancy between the late Pleistocene dry and cold climates and the abundant herbivorous fossil fauna found in the mammoth steppe biome has provoked long-standing debates, termed as “productivity paradox” by some paleontologists. In a new study in the journal Nature Ecology and -Evolution scientists, aiming to address the productivity paradox, incorporated a grazing module in the ORCHIDEE-MICT DGVM model. 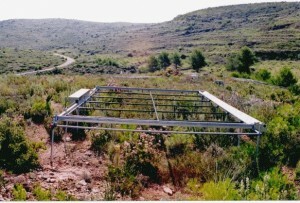 “This grazing module is based on physiological and demographic equations for wild large grazers, describing grass forage intake and metabolic rates dependent on body size, and demographic parameters describing the reproduction and mortality rates of large grazers”, explained Dr. Dan Zhu from the Laboratoire des Sciences du Climat et de l’Environnement, LSCE CEA CNRS UVSQ, France. In the study authors also extended the modelling domain to the globe for two distinct periods, present-day and the last glacial maximum (ca. 21 ka BP). The present-day results of potential grazer biomass, combined with an empirical land use map, infer a reduction of wild grazer biomass by 79-93% due to anthropogenic land replacement over natural grasslands. 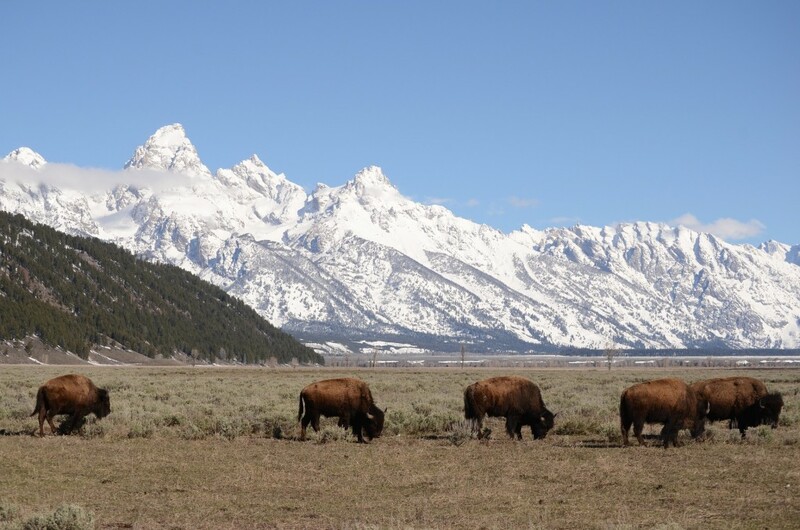 For the last glacial maximum, authors find that the larger mean body size of mammalian herbivores than today is the crucial clue to explain the productivity paradox, due to a more efficient exploitation of grass production by grazers with a larger-body size. Evidences from fossil and extant mammal species have shown a long-term trend towards increasing body size in mammals throughout the Cenozoic, this indicates selective advantages of larger body sizes, such as larger guts of herbivores that allow microbes to break down low-quality plant materials, and higher tolerance to coldness and starvation. “Our results show quantitatively the importance of body size to explain the productivity paradox, as a larger-body size enables grazers to live on the mammoth steppe in substantial densities during the LGM, despite colder temperatures and shorter growing seasons than today”, said Dr. Philippe Ciais from the Laboratoire des Sciences du Climat et de l’Environnement, LSCE CEA CNRS UVSQ, France. For the authors large herbivores might have fundamentally modified Pleistocene ecosystems; therefore, “to bring them into large-scale land surface models would help us better understand the intricate interactions among climate, plants and animals that shaped the biosphere”, said Prof. Josep Peñuelas from CREAF-CSIC Barcelona. Our ability to understand and predict the response of ecosystems to a changing environment depends on quantifying vegetation functional diversity. However, representing this diversity at the global scale is challenging. Typically, in Earth Systems Models, characterization of plant diversity has been limited to grouping related species into Plant Functional Types (PFTs), with all trait variation in a PFT collapsed into a single mean value that is applied globally. 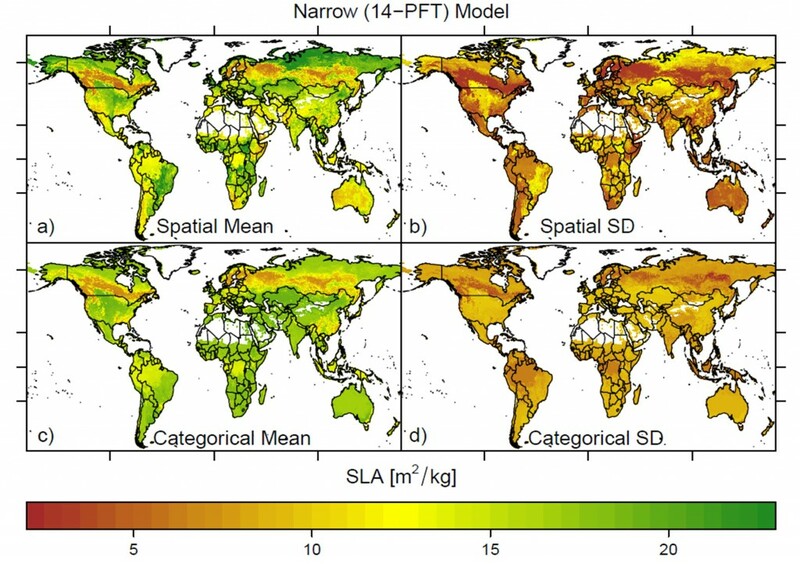 In a new study in the journal Proceedings of the National Academy of Sciences authors created fine-grained global maps of plant trait distributions that can be applied to Earth System Models by using the largest global plant trait database and state of the art Bayesian modeling. “Here, we use an updated version of the largest global database of plant traits coupled with modern Bayesian spatial statistical modeling techniques to capture local and global variability in plant traits. This combination allows the representation of trait variation both within pixels on a gridded land surface as well as across global environmental gradients”, said Dr. Butler from Department of Forest Resources, University of Minnesota. Focusing on a set of plant traits closely coupled to photosynthesis and foliar respiration – specific leaf area (SLA), and dry mass-based concentrations of leaf nitrogen (Nm) and phosphorus (Pm), authors characterize how traits vary within and among over 50,000 ~ 50 × 50 km cells across the entire vegetated land surface. 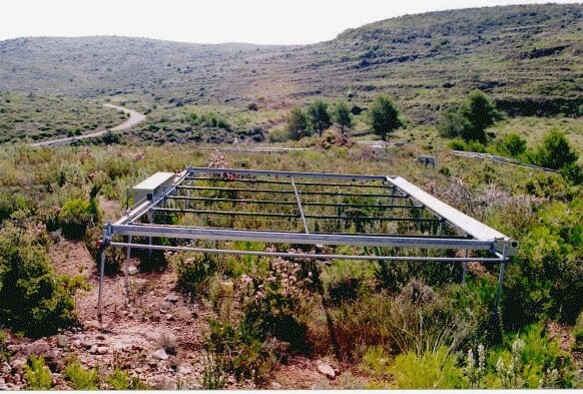 “The importance of these traits (SLA, Nm, Pm) and the more advanced representation of functional diversity developed here may be used to better capture the response of the land surface component of the Earth System to environmental change”, said Prof. Josep Peñuelas from CREAF-CSIC Barcelona. This endeavor advances prior trait mapping by generating global maps that preserve variability across scales by using modern Bayesian spatial statistical modeling in combination with a database over three times larger than previous analyses. “Our maps reveal that the most diverse grid cells possess trait variability close to the range of global PFT means”, said Dr. Butler from Department of Forest Resources, University of Minnesota. Journal Reference: Butler, E.E., Datta, A., Flores-Moreno, H., Chen, M., Wythers, K.R., Fazayeli, F., Banerjee, A., Atkin, O.K., Kattge, J., Amiaud, B., Blonder, B., Boenisch, G., Bond-Lamberty, B., Brown, K.A., Byun, C., Campetella, G., Cerabolini, B.E.L., Cornelissen, J.H.C., Craine, J.M., Craven, D., de Vries, F.T., Díaz, S., Domingues, T., Forey, E., Gonzalez, A., Gross, N., Han, W., Hattingh, W.N., Hickler, T., Jansen, S., Kramer, K., Kraft, N.J.B., Kurokawa, H., Laughlin, D.C., Meir, P., Minden, V., Niinemets, Ü., Onoda, Y., Peñuelas, J., Read, Q., Valladares Ros, F., Sack, L., Schamp, B., Soudzilovskaia, N.A., Spasojevic, M.J., Sosinski, E., Thornton, P., van Bodegom, P.M., Williams, M., Wirth, C., Reich, P.B.. 2017. Mapping local and global variability in plant trait distributions. Proceedings of the National Academy of Sciences. More than 1700 volatile organic compounds (VOCs) have been identified in the floral scents of flowering plants. These VOCs are not equally distributed across the phylogeny of flowering plants, so that the commonness and predominance of these compounds in floral scents varies widely among species. Common floral VOCs have a widespread phylogenetic distribution, which means that they are present in the floral scents of many species from different plant families. Instead, less common floral VOCs are only present in plants that are pollinated by specific pollinator groups with specific innate preferences for those VOCs. β-Ocimene is a very common plant volatile released in important amounts from the leaves and flowers of many plant species. This acyclic monoterpene can play several biological functions in plants, by potentially affecting floral visitors and also by mediating defensive responses to herbivory. In a new study in the journal Molecules authors indicated that the ubiquity and high relative abundance of β-ocimene in the floral scents of species from most plant families and from different pollination syndromes (ranging from generalism to specialism) strongly suggest that this terpenoid may play an important role in the attraction of pollinators to flowers. In this study authors compiled abundant evidence from published studies that supports β-ocimene as a generalist attractant of a wide spectrum of pollinators. 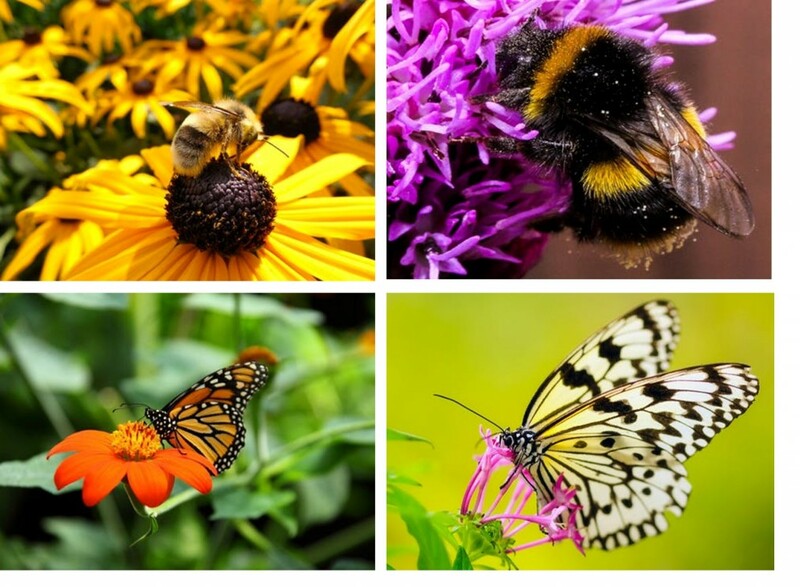 They found no studies testing behavioural responses of pollinators to β-ocimene, that could directly demonstrate or deny the function of β-ocimene in pollinator attraction; but “several case studies support that the emissions of β-ocimene in flowers of different species follow marked temporal and spatial patterns of emission, which are typical from floral volatile organic compound (VOC) emissions that are involved in pollinator attraction”, said Dr. Gerard Farré-Armengol from CREAF-CSIC Barcelona, now in the University of Salzburg. Furthermore, important β-ocimene emissions are induced from vegetative plant tissues after herbivory in many species, which have relevant functions in the establishment of tritrophic interactions. Authors thus conclude that β-ocimene is a key plant volatile with multiple relevant functions in plants, depending on the organ and the time of emission. Experimental behavioural studies on pure β-ocimene conducted with pollinating insects will be necessary to prove the assumptions made here. “In view of the presented indirect evidences, we strongly encourage the inclusion of β-ocimene alone or in combination with other floral volatiles in coupled gas chromatography electroantennographic detection (GC-EAD) analyses and behavioural tests when conducting future studies in order to provide a solid experimental proof for the assumptions made in the study”, said Prof. Josep Peñuelas from CREAF-CSIC Barcelona. Journal Reference: Farré-Armengol, G., Filella, I., Llusià, J., Peñuelas, J. 2017. β-Ocimene, a Key Floral and Foliar Volatile Involved in Multiple Interactions between Plants and Other Organisms. Molecules 2017, 22, 1148; doi: 10.3390/molecules22071148. Carbon dioxide (CO2) and other greenhouse gases in the atmosphere can be reduce in two ways — by cutting our emissions, or by removing it from the atmosphere, for example through plants, the ocean, and soil. Un article publicat a la revista Scientific Reports alerta d’una extensa acumulació de contaminants orgànics a la vegetació arreu del planeta. L’article ha recollit, analitzat i comparat les dades de 79 estudis sobre aquesta matèria publicats entre 1979 i 2015, més de la meitat dels quals incloïen resultats d’àrees rurals i remotes. El treball l’ha elaborat la doctora en Biologia i professora de la Universitat de Vic – Universitat Central de Catalunya Mireia Bartrons, juntament amb Jordi Catalan i Josep Peñuelas, ambdós investigadors membres del CREAF, el centre públic de recerca en ecologia terrestre i anàlisi del territori que genera coneixement i metodologies per a la conservació, la gestió i l’adaptació del medi natural al canvi global. 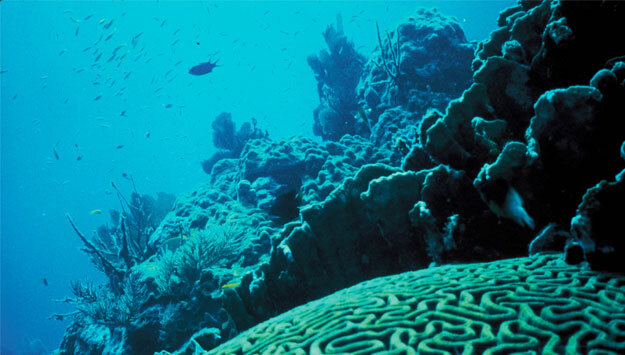 A new analysis by Ligia Azevedo from IIASA and collaborators provides a holistic assessment of the impacts of climate change and ocean acidification on marine organisms including coral, shellfish, sea urchins, and other calcifying species. Please, find more detailed information here.